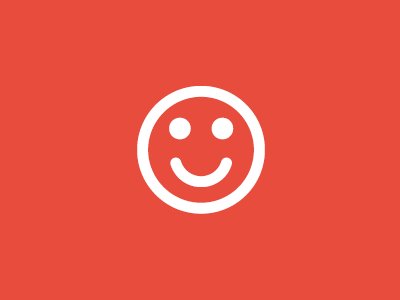 Want to build up your WordPress website automatically? DW Autoblogging is the cost-effective solution you are looking for. Imagine that you have to copy or clone a site from one location to another, which means you’ll have to gather thousands of articles, products from Joomla, Magento, WordPress, Drupal websites to a WordPress one. What will you do? Copy & paste? Well then, our plugin DW Autoblogging will be of a great help! DW Autoblogging is a WordPress plugin which helps you automatically grab the content from any websites, then quickly turn that content into WordPress posts, pages or WooCommerce products. With DW Autoblogging, creating content for your website will no longer be your concern. 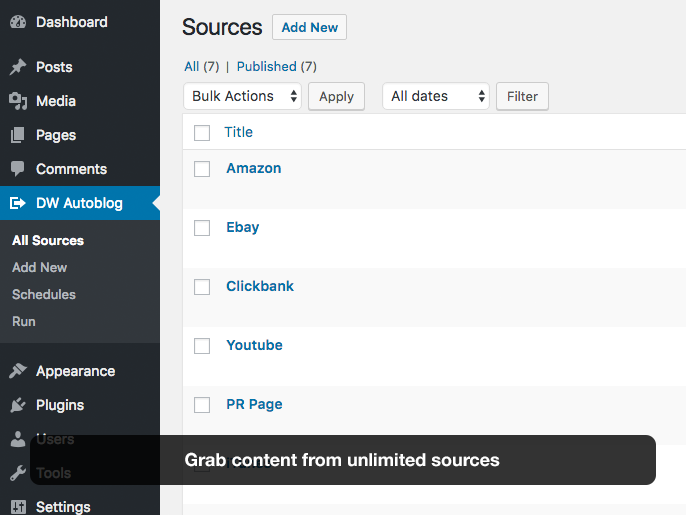 Using WordPress Autoblogging Plugins has long been a strategy to quickly build website content. However, DW Autoblogging is a completely different WordPress Autoblogging Plugin compared to all the existing ones on the market. This plugin only requires you to have some basic knowledge of HTML, CSS and WordPress to use. 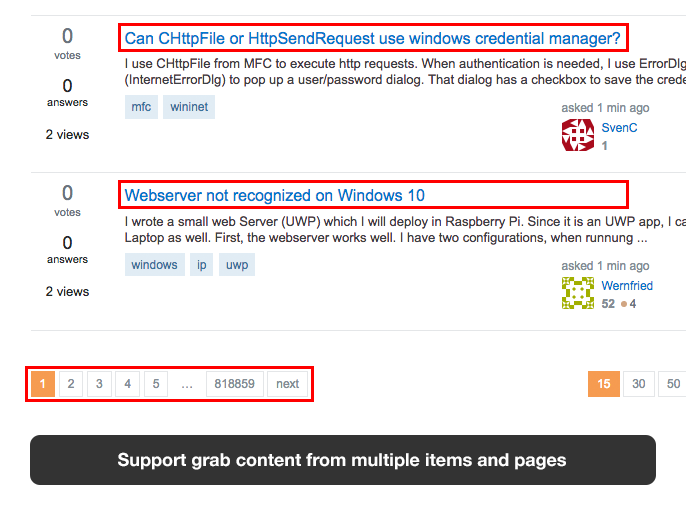 That simplicity is precisely the aim of this plugin. Are you a blogger who wants to create subsites to make money from affiliates links of Amazon, eBay, Clickbank, Linkshare, etc.? So this plugin is perfect for you. DW Autoblogging is compatible with any plugins as well as themes, like WooCommerce, WordPress SEO, DW Question & Answer, etc. It helps you create not only content-rich but also attractive websites. As you know, this will lead to higher ranks on Google. 1. 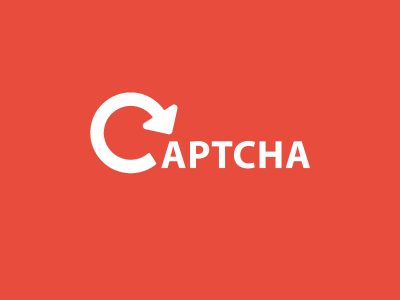 Easily and unlimitedly grab any content from any website. 2. 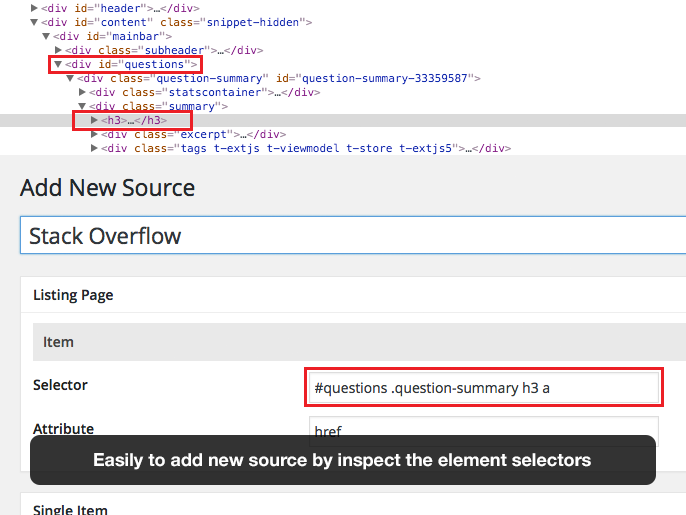 Easily use the selector tool to add your sources. 3. Simultaneously grab as much content as you like. 4. 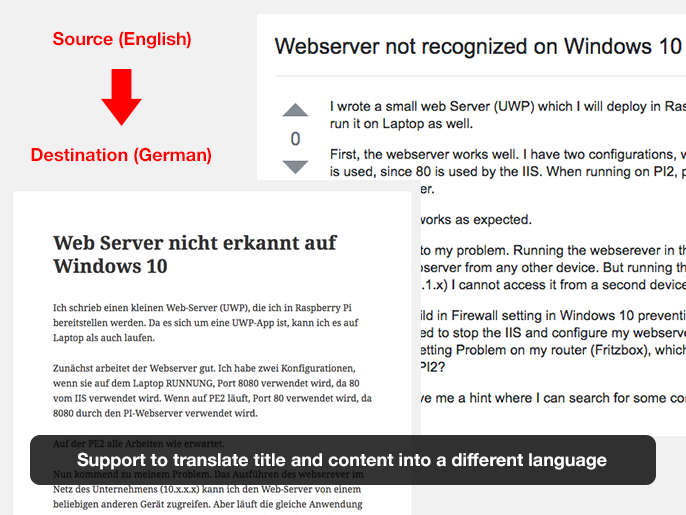 Support to translate titles and content into different languages. 5. 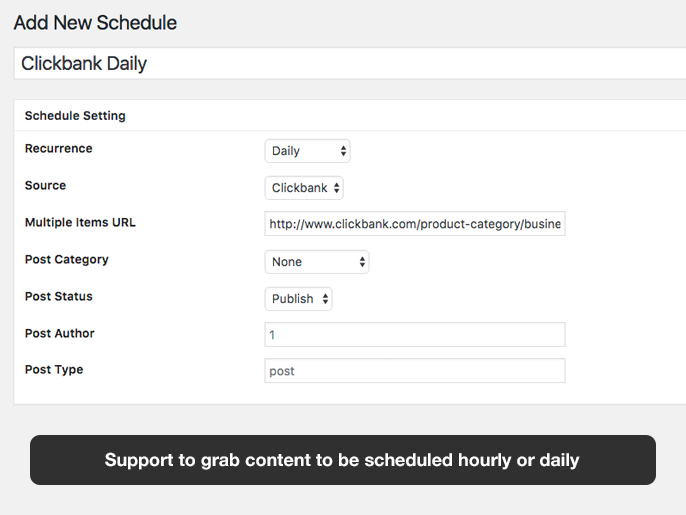 Support features to automatically grab content according to schedule hourly or daily. 6. 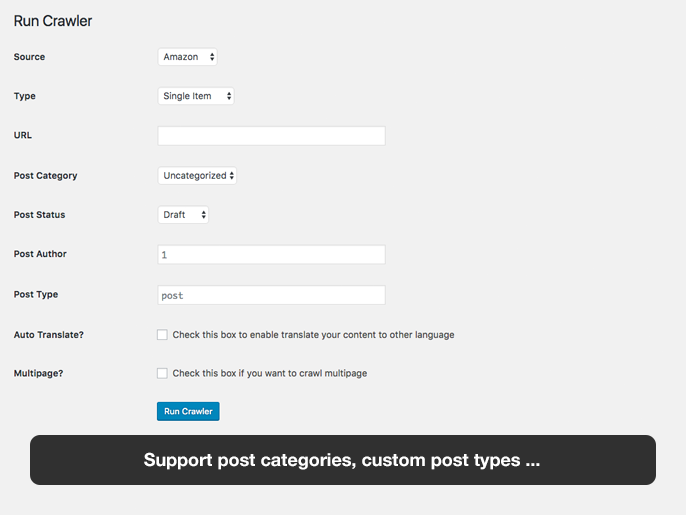 Support custom taxonomies, custom post types and custom post fields. The plugin comes with detailed documentation and a tutorial video (coming soon) which will help you quickly get the information you need. If you have any questions about the plugin, please do not hesitate to reach us at hi@designwall.com or ask questions at our forum. 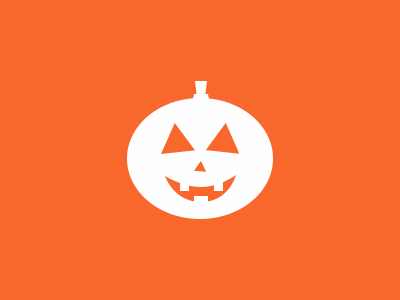 Hurry up and start to download DW Autoblogging for more enriched content subsites. Have a wonderful day and good luck with all your projects!